Protect your neck with this long-lived favorite. It's not often you strike gold – and even when you do, there's still plenty of hard work to find more. 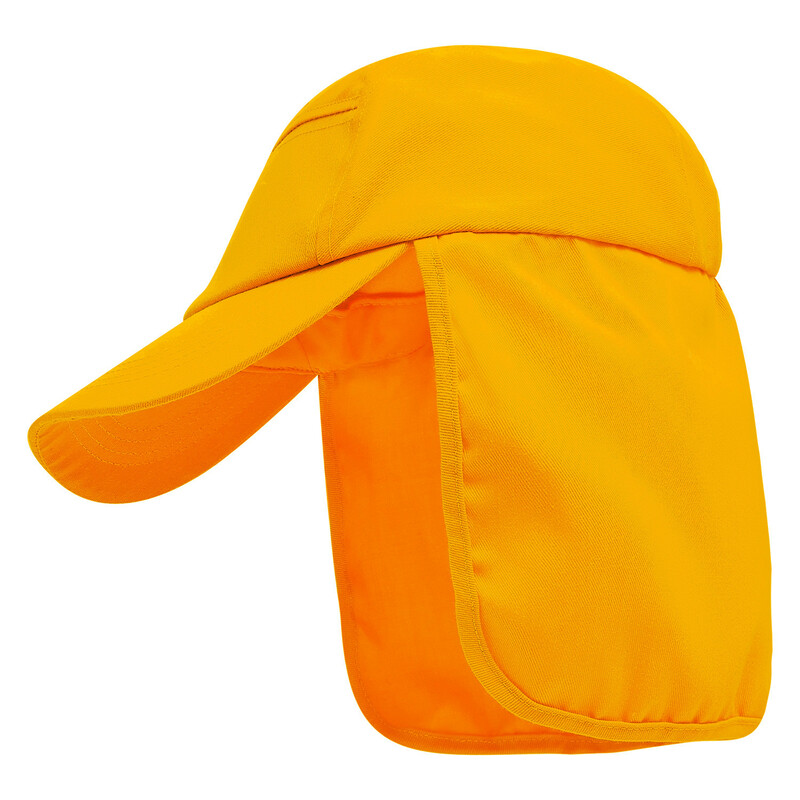 Only one thing is certain – whether you're relaxing on the sand or digging for gold in the hot sun, a legionnaire cap is still the best defense against a sunburnt neck. Made from polyester cotton and rated UPF 50+, it's no mystery why this five panel cap is so popular. In addition to its distinctive sun flap, the Hargraves legionnaire cap features a covered back touch fastener and a pony tail hole, so you needn't sacrifice comfort for safety.